View More In Car Audio. 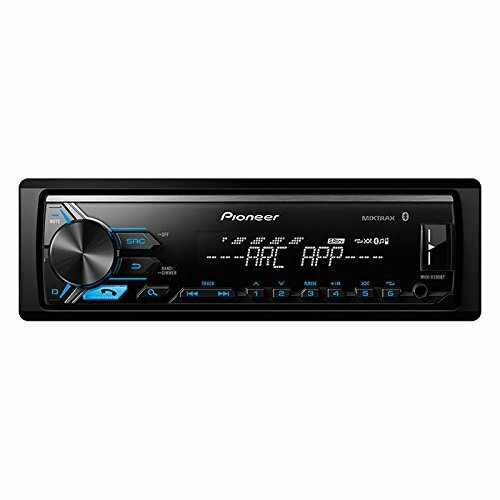 Digital Media Receiver with Pioneer ARC app compatibility, MIXTRAX, Built-in Bluetooth and USB Direct Control for iPod/iPhone and Certain Android Phones. Pioneer ARC App: The Pioneer ARC (Advanced Remote Control) app allows you to control select functions on your Pioneer receiver. Access functions including presets, fast forward and rewind, and artist and album search. You can download the app at App Store and Google Play.